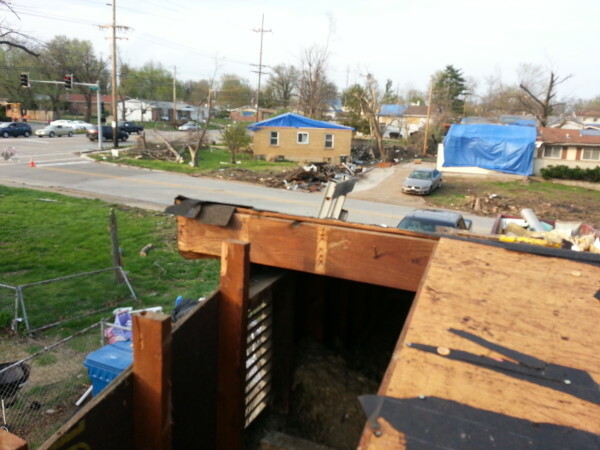 Though a tornado can occur at any time with the right conditions in place, tornado season is generally prevalent from April-June in the St. Louis and surrounding areas. As we know all too well already, they touch down fast and hard, and the devastation left behind is hard to fathom all at once! Then, just when you think the worst is over and you begin trying to piece back together your home and reclaim your life, here they come- out of town storm chasers. There is nothing worse than these guys. Most of these ‘companies’ seem to sprout up over night and many are not local or even from Missouri at all! They prey on the vulnerability of homeowners confused, shocked, and not knowing where to turn, and they will often promise you the world to get your business, only to disappear as quickly as they came. Don’t become the victim of an already tough situation! 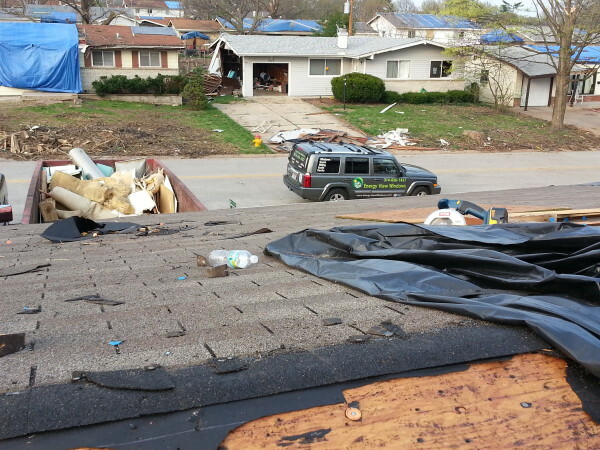 Be prepared, armed with a plan of what to do ahead of time to avoid these vultures- when you experience storm damage, tornado damage, tree damage, anything at all this season, CALL US! 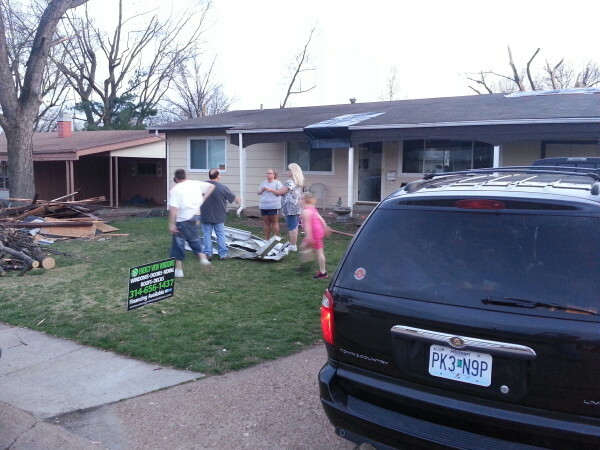 We are locally owned and operated, based in Hazelwood, Missouri, and as both proud residents of St. Louis and business owners alike, we fight hard for our fellow neighbors against predatory, gone-tomorrow storm chasers taking advantage of our locals. 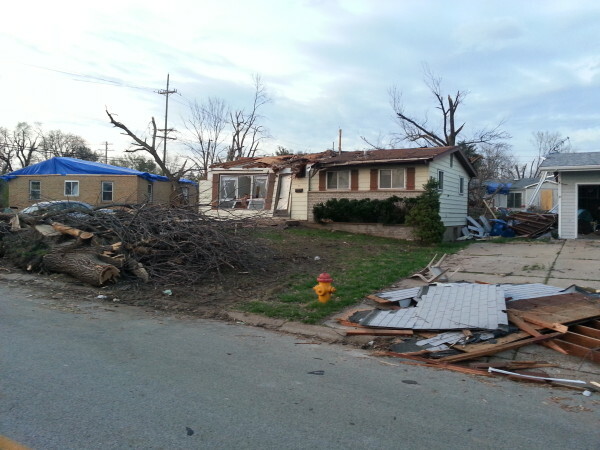 We also look out for your interest you as you deal with tough insurance companies and adjusters, often coming out to assist in pointing out damage that they may otherwise miss during an assessment to make sure you get exactly what you should to repair your home properly! 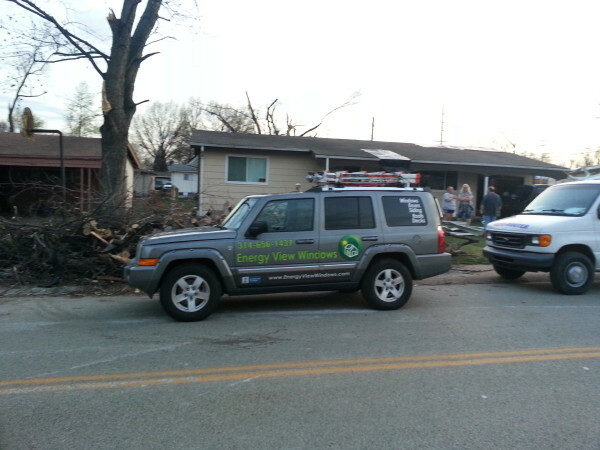 Whether it be to assess damage or to assist with an insurance adjuster, all estimates are FREE of charge. We care about our customers, who refer us often and stay loyal for many years, and we look forward to continue growing with St. Louis homeowners again this year. We wish a safe and peaceful springtime to you and your families, and if you or someone you care about needs assistance with storm or tornado damage, pass this information along!